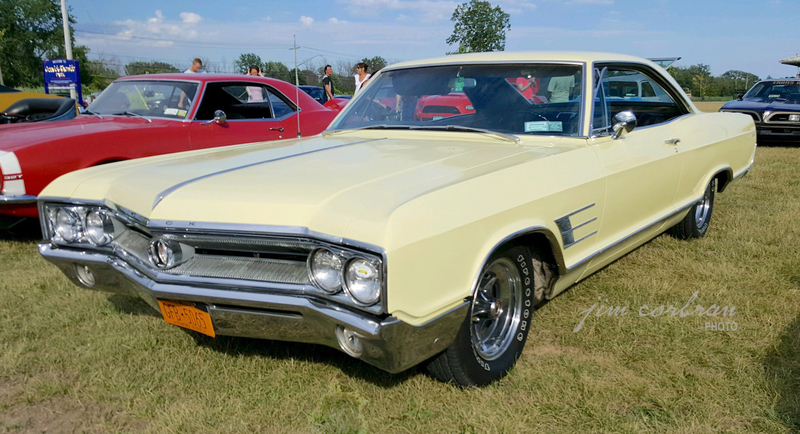 Seeing this 1965 Buick Wildcat last summer in North Tonawanda brought back a flood of childhood memories, to when the neighbors had a white ’65 convertible with a white interior. Of course, the Dad had bought the car before marrying into a family with five kids (and me often tagging along). Nobody with five kids buys a car with a white interior, Lol… This car also got me thinking about how many cars used to named after animals, and how many cars today have truly stupid alpha-numeric names which many people (me) can never keep straight. 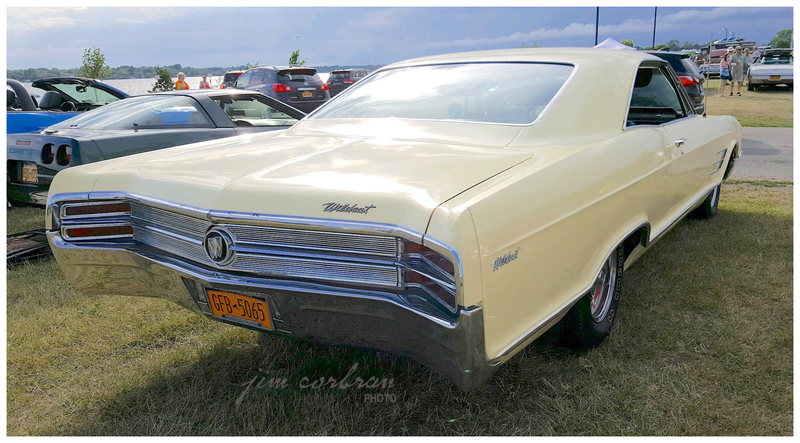 Back in the 1960s, the streets were filled with the likes of Falcons, Wildcats, Impalas, Marlins, Barracudas, Pintos, Bobcats… the list goes on. Today what do we have? MKZ, A220, V60, CTS-V, M4 CS… this list also goes on. Ugh!